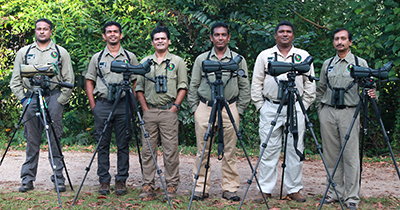 Bird Watching Tours - Testimonials 2011 - Bird and Wildlife Team (Pvt) Ltd - The Best Birding and Wildlife Watching Tours in Sri lanka, and Tours in India. 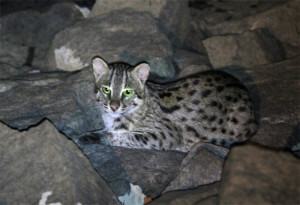 14-day Bird watching and Bird Photography Tour organized for Guy and Diane Poisson in Dec. 2010 – Jan. 2011, in Sri Lanka. First we would like to thank all Bird and Wildlife Team for our successful tour. I give you and Lester a special thanks for your professionalism. 15-day Bird watching and Wildlife Tour organized for Chris Grimmett & group in Jan. 2011, in Sri Lanka. We are writing to you to thank you for our recent tour. Our final bird tally was 243 species, including all 33 endemics, and 24 mammals. We were also extremely impressed by the quality of the guiding provided from both Uditha and Lester. The enthusiasm and dedication to show us the key species was exceptional from both of them. So, all in all, we were very happy with our holiday in Sri Lanka and would be happy to recommend Bird & Wildlife Team. 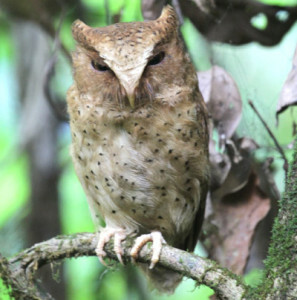 10-day Endemic Bird Tour organized for Floyd Murdoch & group in Jan. 2011, in Sri Lanka. I am finally getting all my records from the great trip we did with you in Sri Lanka. India was ok but did not match up with Sri Lanka either in birds, bird guides and just plain country. I could not have been happier with your leadership and all you did for us. 14-day Bird watching and Wildlife Tour organized for Johannes and Monique Heip in Feb. 2011, in Sri Lanka. We want to thank you again for your superb knowledge of Sri Lanka’s nature and for the nice personality you are. Monique said she could not imagine a trip with the other guide we saw in Martin’s Lodge and that we should thank heaven that we were with you. 10-day Endemic Bird Tour organized for Andy and Janet Ross in Mar. 2011, in Sri Lanka. Thanks once again for the fantastic tour you provided in Sri Lanka. We had a fabulous time seeing all the endemics and so much more in your beautiful, friendly country. You really helped to fire Janet’s interest in birding which she kept up through the rest of our travels. She became very good at id in such a short space of time.